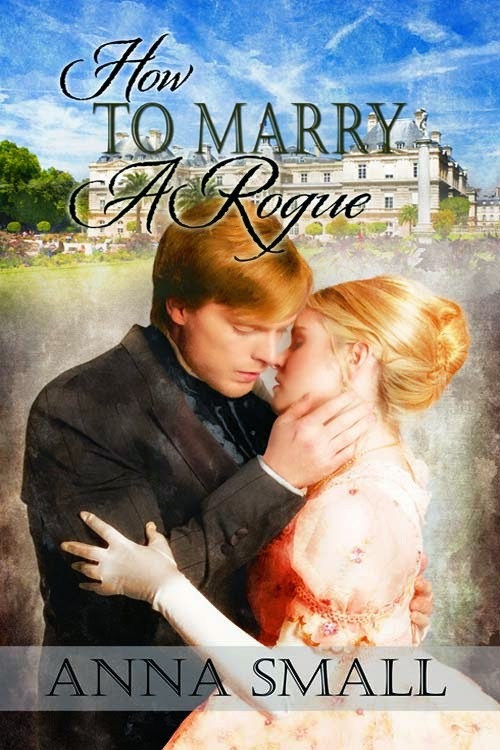 My second Regency historical romance, HOW TO MARRY A ROGUE will be available in e-book format later this month and is now available as a paperback! This story is more light-hearted than EARL, and those of you who enjoy a spunkier heroine who is used to getting her own way will delight in my reckless but sweetheart of a gal, Georgiana Lockewood. Some of you many know I am strongly influenced by the works of Jane Austen, and both EARL and ROGUE were expanded ideas of "what if" lives of Mary Bennett (reborn in EARL as Jane Brooke) and Georgiana Darcy (reimagined completely as Georgiana Lockewood in ROGUE). I hope you enjoy my books as much as I enjoy writing them. Look for my future historicals or take a peek at my contemporaries, if your heart lies there. I will happily send FREE chapter samples of any of my books before you buy. I want you to have the utmost satisfaction whenever you spend your hard-earned money on my books. And, if you do buy one and it's not your cup of tea or mug of sassafras, let me know and I'll send you another one to try! 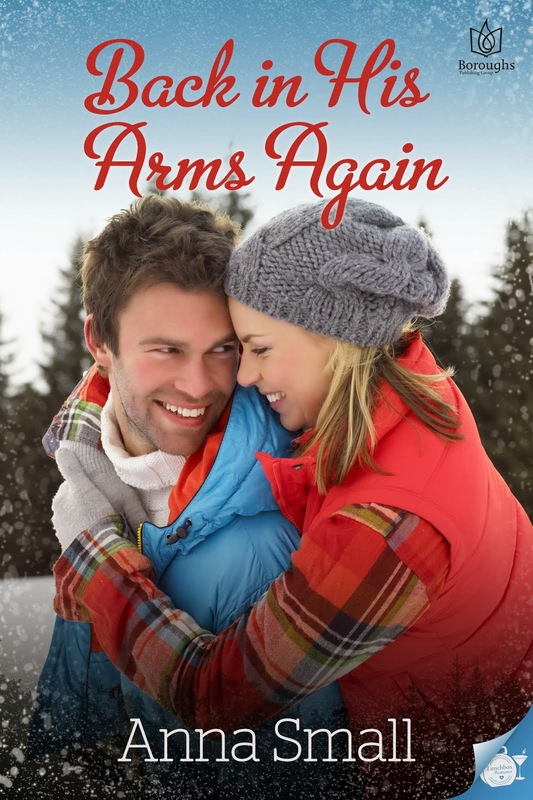 IN THE ARMS OF AN EARL has made a successful debut on Kindle! I am grateful for the kind remarks and reviews from readers. As long as there is an eager audience, I will write the books you love to read! Now available on all e-pub formats for Nook, Sony, Kindle, etc...and also paperback from either www.thewildrosepress.com or www.amazon.com. Thank you for your continued support and readership. urchase IN THE ARMS OF AN EARL from Amazon.com! Mercifully, her father’s return signified a return to normalcy. The cart stopped in the yard, and the low sound of men’s voices reached her. She paused before opening the door, her heart in her throat. Colonel Blakeney could beg for Jeremy all he wanted; she would refuse. Rather to remain a spinster than marry someone like Jeremy. She opened the door as her father climbed down from the cart, standing back to let his companion alight. The weeks of separation had done nothing to diminish her memory of him. His elegant riding coat flapped about his legs as he walked, his stride confident and purposeful. His long hair swept about his face in glossy black locks. He looked even more like a pirate than he ever had before. Her resolve to be firm died a slow, pitiable death. She stumbled forward when her father called to her. The coal black eyes fastened on hers, mesmerizing her. She studied his face for any sign of an ulterior motivation, but his demeanor was kindly. He extended his hand, and she took it. The broad fingers squeezed hers ever so slightly. “How do you do, Miss Brooke?” He bowed over her hand. She bobbed a curtsy, relief flooding her like a cool breeze. The penetrating stare he gave her assured his intent was friendly. They had shared such an easy companionship at the Parkers’, and it seemed it would continue, unhindered by any frivolous actions on Jeremy’s part. 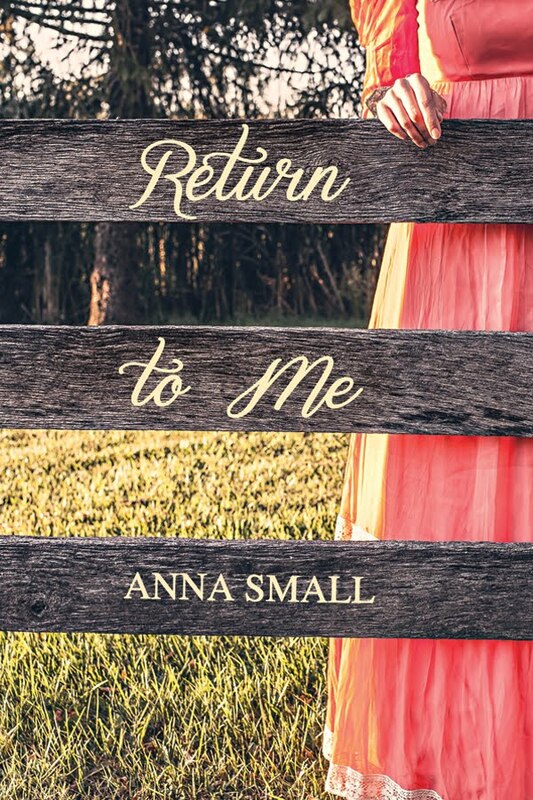 “I thought you left that morning…” Too late, she realized his sudden departure had been an excuse. His flush confirmed it, but a wry smile tugged at the corner of his mouth. If only she’d listened to Lucinda and remained where she was. He’d gone to the inn because he was angry. Or jealous. Five star story... Thanks for your words. Jack has sworn to protect Georgiana. But is he her biggest threat? Can Jane overcome her self-doubt and accept Frederick's love? A weekend wedding brings former lovers together. But can one mistake tear them apart?